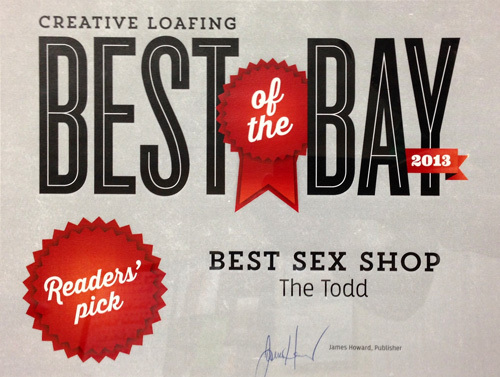 Todd Couples Superstore is the largest and best adult store in the Tampa Bay area. Since 1969, we have served millions of customers. We take pride in keeping up to date with the hottest new adult products, and constantly expand our inventory to have something for everyone – from shoes, lingerie, and costumes to party supplies, toys, DVDs, and much, much more. Our associates are fully educated about our products, and can assist you in making an informed decision about your purchase. With over fifty years of experience in the adult industry, we guarantee you will be satisfied with your shopping experience. We look forward to seeing you! Virtual Tour! Select an Adult Store!